This province known for Table Mountain, V&A Waterfront, and the colourful streets of Bo-Kaap. But Western Cape casinos are gems that are rarely talked about when thinking of tourist attractions. We take a look at the best casinos you will find in the Western Cape. Sun International’s GrandWest Casino is the only casino in Cape Town. But don’t worry, this casino complex provides all you’ll need from a world-class casino. Open 24/7, GrandWest has a whopping 2 563 slot machines and more than 79 table games. Furthermore, there is an exclusive area for high-rollers and some generous monthly promotions. When you’re in the mood for a bite to eat, there are dozens of restaurants to choose from. There’s also a sports bar to enjoy some drinks while watching your favourite sports events. Also, if casino’s aren’t for you, the GrandWest host local and international acts as live entertainment. 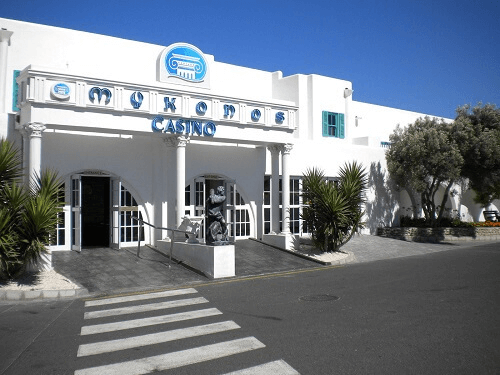 Inspired by the Greek Isle of the same name, Mykonos Casino is a vibrant getaway located in a resort in Langebaan. A trip to Mykonos casino is a relaxing and exotic casino experience right on the beach, all brought to you by Tsogo Sun. Because there are lots of opportunities to win big, with daily promotions, 320 slot machines and six table games, you’ll want to spend the day there. Once you’re ready to move away from the excitement of gambling, relax at their luxurious spa. For some gourmet food, head to the Black Pearl Restaurant or the trendy Marisol Diner. 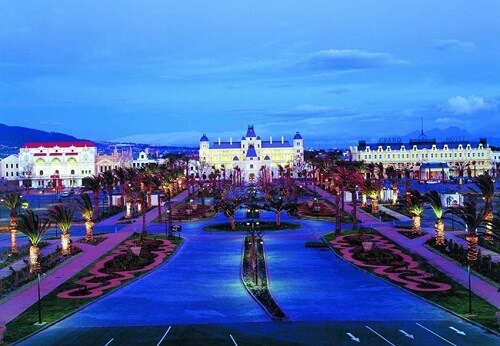 The Garden Route Casino, located in the scenic seaside town of Mossel Bay, is part of the Tsogo Sun group. It features 412 slot machines, table games, and a Prive section for the exclusive gambler. Even more attractive about this casino is the friendly staff on hand to help you with all your needs. There are some spots if you are in the mood for fine dining. You’ll find some excellent live entertainment at the Bravo Lounge. 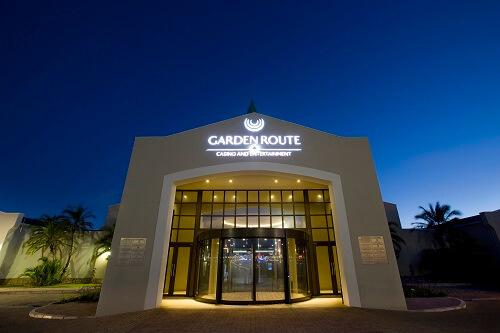 While you’re around, stop by their luxury spa and book a night at the Garden Court Mossel Bay.